As the world’s leading car-sharing network, Zipcar lets you drive a variety of cars on demand, by the hour or the day, around campuses, cities and airports worldwide. Join for $15 your first year. When you’re approved, we’ll send you a Zipcard in the mail. Book by the hour or day. To unlock, tap your Zipcard to the card reader on the windshield. Park it back in its dedicated parking spot, then lock up with your card. The commuter membership gets you exclusive access to a Zipcar and parking spot, Monday-Friday. Apply here. Drive your Zipcar whenever you want during the workweek. Use the dedicated spot throughout the week. Return the Zipcar to its dedicated spot at the end of the day on Friday. It will be there for you next week! Not a student? If you’re affiliated with Reed College, you may still be eligible for a discount on your Zipcar membership. Need to create a new department account? How do I join Zipcar? Apply online. Once approved, we’ll send your Zipcard by mail in 3-7 days. That’s your key to access cars in our network. Activate your Zipcard, and you’re good to go. How much does Zipcar cost? Zipcar for University membership starts at $15 a year. Reserve cars by the hour, starting at $7 per hour, or by the day, starting at $70 per day. Your trip includes gas, insurance, and 180 miles per day. How soon can I drive with Zipcar? First, sign up for membership. Once approved, we’ll send your Zipcard by mail in 3-7 days. As soon as you activate your Zipcard, you can reserve Zipcars. Are there Zipcars near my university? Zipcars live at more than 600 universities across North America. Type your address in the search bar below to find Zipcars near you. Need to pick up dorm room furniture? Ditch campus for a weekend? Or hit the closest mall? Use the map to find Zipcars near Reed College. We're sorry, there are no Zipvans available in your area. To reserve a truck or SUV, click below. We're sorry, there are no Zipvans available in your area. To see if there are other Zipcar vehicles nearby, click below. How much does a Zipcar cost at Reed College? Estimate your next trip below. What types of cars can I drive? Choose from cars to fit your needs or your mood—from compact sedans to larger cars or vans, we’ve got you covered on campus. How many miles are included? No matter where or how long you drive, 180 miles are included per day. Overages are billed at $.45 (or $.55 for premium cars or vans) per mile. Learn more. How does Zipcar insurance coverage work? All Zipcar members in good standing have third-party auto liability and Personal Injury Protection (PIP) or "no-fault" coverage. A $1,000 damage fee may apply which you can reduce or eliminate by buying an optional waiver. Learn more. Mentoring kids, helping Habitat for Humanity, volunteering in nursing homes. 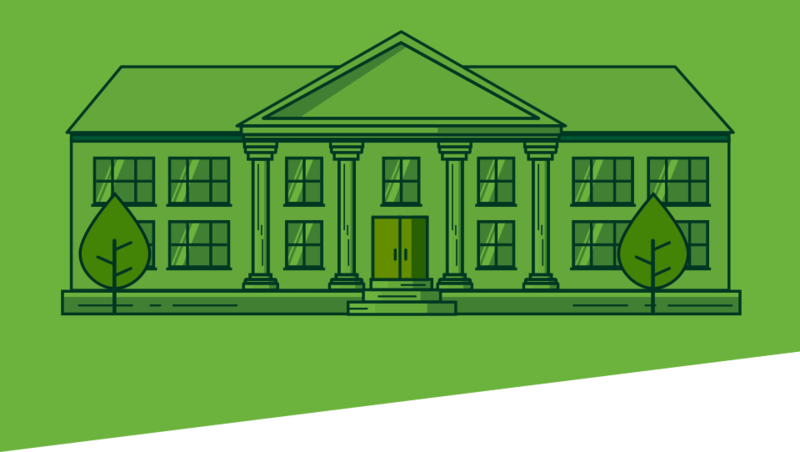 Across the USA, student organizations can go further on and off their campuses with the help of Zipcar. How does your student group help? Show Zipcar your community-changing story through Students with Drive (and win some $$$). Here’s how our members use Zipcar. Wheels when you want them, by the hour or day, and only pay for the time you reserve. If you’re a university student, you just need to be 18 years old and have a valid driver’s license to join. Zipcar covers gas, insurance, parking, and maintenance for a potential savings of $600/month over car ownership. Zipcars live right on your university campus. No waiting in line at the counter. Just book, and go. If you’re an international student, don’t worry: we accept drivers from other countries! The backseat isn’t an option where you’re headed. It’s time to start commuting, exploring, and running errands on your own time.